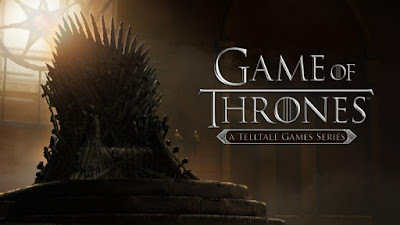 Leading and award-winning developer and publisher of digital entertainment Telltale Games and HBO Global Licensing today announced that the premiere episode of Game of Thrones: A Telltale Games Series is now free starting this week on consoles and mobile devices. Telltale also announced the release dates for the upcoming season finale episode, 'The Ice Dragon,' which will debut at the same time as the full season's retail disc release on consoles and PC beginning November 17th. SAN RAFAEL, Calif., October 21st, 2015 -- Based on the award-winning HBO television drama series, Game of Thrones: A Telltale Games Series tells the story of House Forrester. Caught up in the fight for the Iron Throne, they are placed in a precarious position where members of the household must do everything they can to prevent the house from meeting its doom. The critically-acclaimed first episode, 'Iron From Ice,' is now free to download on PlayStation 4, PlayStation 3, Xbox One, and Xbox 360, and is also free to download on all compatible iOS and Android-based devices. The season will also debut on disc at retailers worldwide beginning November 17th on PlayStation 4, PlayStation 3, Xbox One, Xbox 360, and in Europe on PC, for the suggested retail price of $29.99 USD or equivalent. 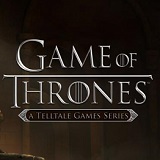 Also on November 17th, the critically-acclaimed season will come to its dramatic conclusion in the season finale episode, 'The Ice Dragon,' marking the first time in Telltale's release history that the finale will be available to download simultaneously across all console, PC/Mac and mobile platforms, day and date, worldwide. "The epic conclusion to the season is the most ambitious and diversely presented episode we've ever produced," said Kevin Bruner, CEO and Co-Founder of Telltale Games. "The fate of House Forrester has been in the hands of players all season long, and the finale will be tailored to provide a uniquely harrowing conclusion for each and every player based on the decisions they've made in the game thus far." Game of Thrones: A Telltale Games Series is rated 'M' (Mature) for Intense Violence, Blood and Gore, Sexual Themes, and Strong Language by the ESRB. 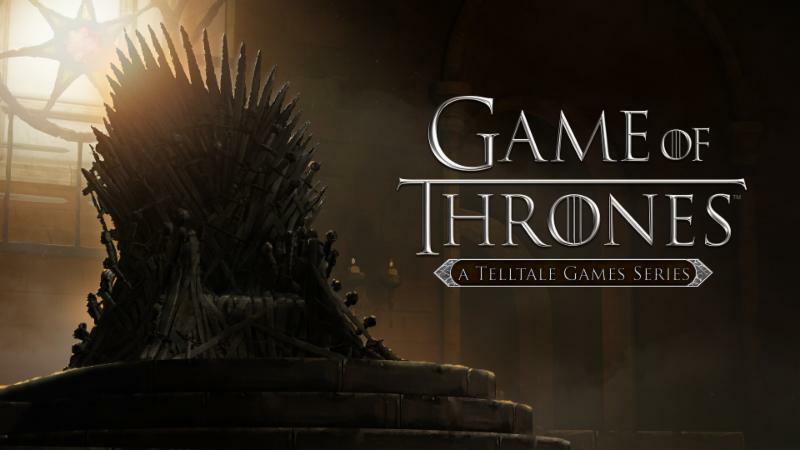 For more information on Telltale Games, visit the official website, Facebook for Game of Thrones: A Telltale Games Series, and follow Telltale Games on twitter@TelltaleGames.